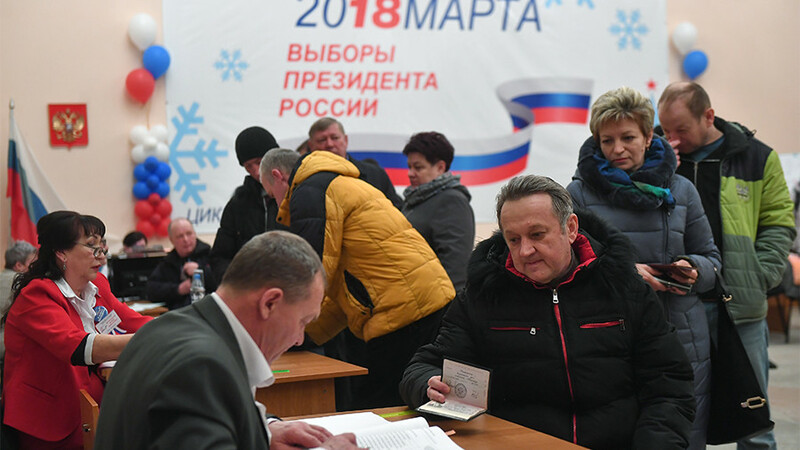 Although some reports of ballot stuffing across Russia surfaced on the internet on Sunday, the number of violations has halved compared to previous elections, the Russian Central Election Commission says. Most of the polling stations were under video surveillance that was streamed online. Several videos showing ballot box stuffing emerged on election day. CCTV footage of a voting station in a Moscow suburb showed a woman taking a ballot from a table, looking around to see if anyone was watching, then putting it in the box. She is seen repeating the action a number of times. Minutes later, another woman joins her. The results from the station have been nullified, according to the regional election commission. That case, as well as reports of several other similar ballot box stuffing incidents throughout the country, are being investigated with the results to be taken out of the count. Central Election Commission head Ella Pamfilova highlighted the importance to “immediately react” to possible violations. Around 80 percent of the polling stations in Russia were under video surveillance, Pamfilova said. 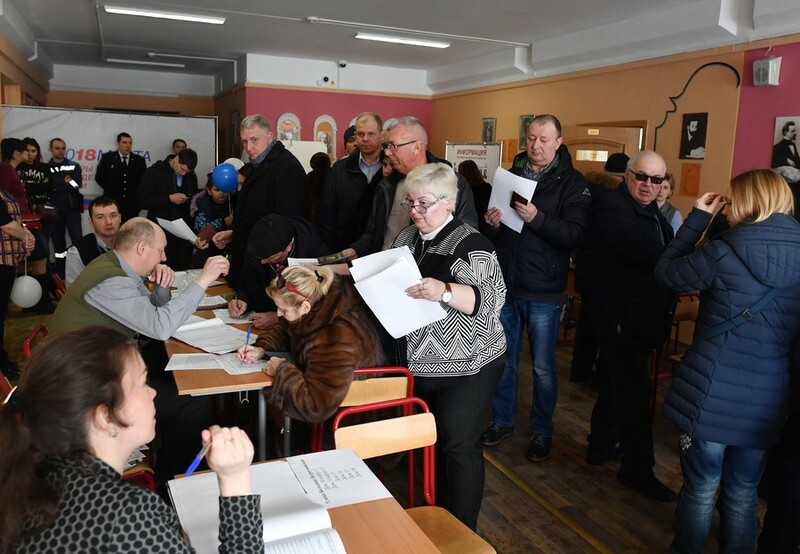 As many as 1,513 international observers from 115 countries worked during the presidential election in Russia, the Central Elections Commission said on Monday. Election observer Andrej Hunko, an MP for Germany’s Die Linke party, spoke to RT about his role at the polls, stating that his “overall impression was quite positive.” He went on to note that he and other observers were “welcomed” in every polling station. Hunko stated that although there were some cases of fraud, there were no systematic violations, and that he believes such incidents will be addressed by the Central Election Committee. 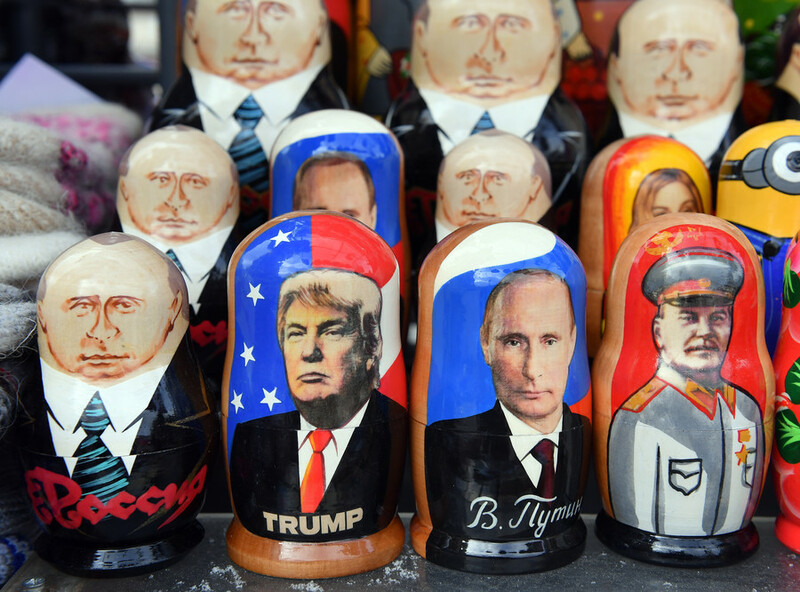 “I think we should recognize that a large majority of Russians voted as they voted, even if there were some cases of fraud,” he said. There were half as many reported violations as in 2012, according to Pamfilova. “The Commission really tried to respond promptly to incoming reports of violations during the day, and sent appropriate ‘signals’ to the lower-level commissions,” the watchdog said in a statement. Russia’s Attorney General office said on Monday that no violations that could have an impact on the results of the election were reported. 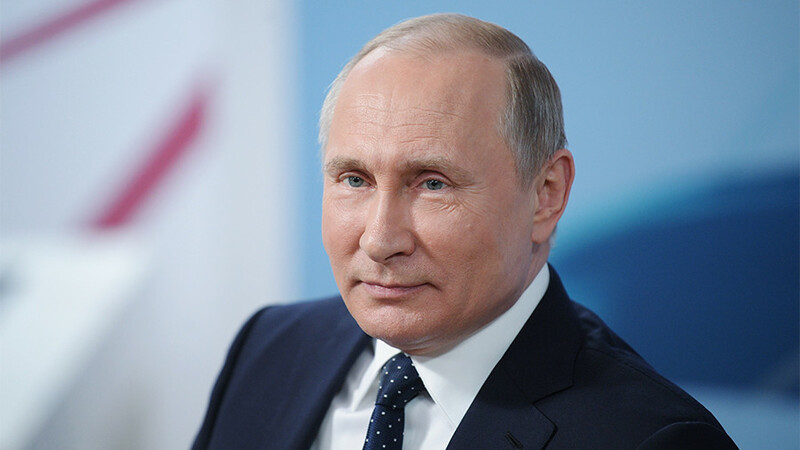 Incumbent President Vladimir Putin won the election by a landslide with 76.6 percent of the vote. 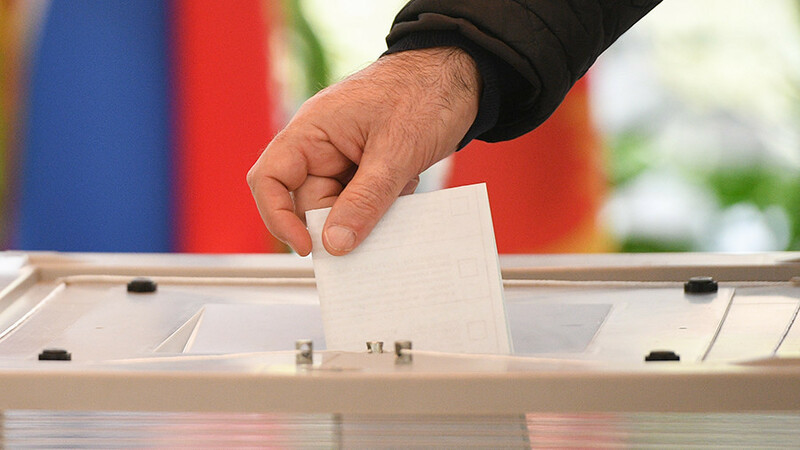 First-time Communist Party candidate Pavel Grudinin came in second with 11.9 percent, while veteran politician Vladimir Zhirinovsky rounded out the top three with 5.66 percent. 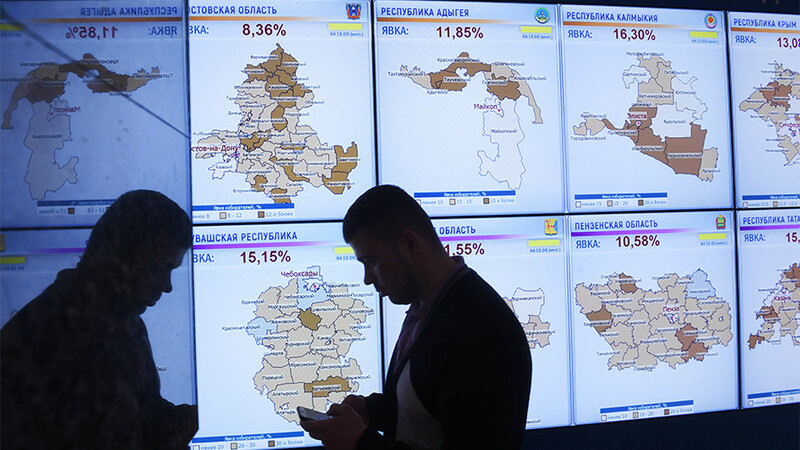 The Central Election Commission now has 10 days to tally the final vote, Pamfilova said.